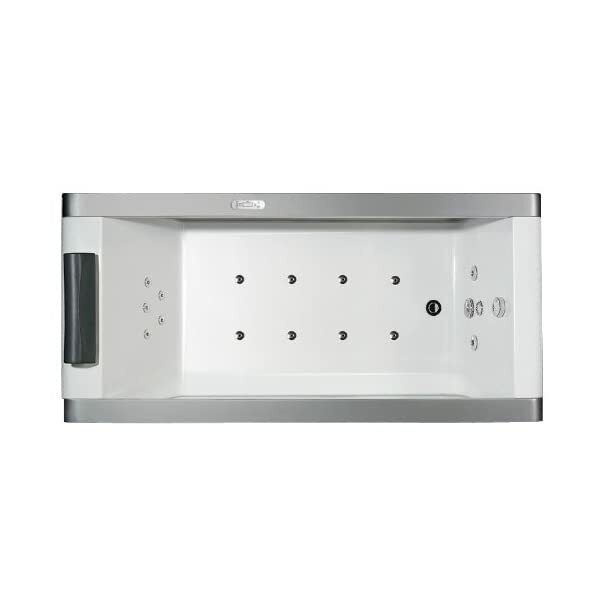 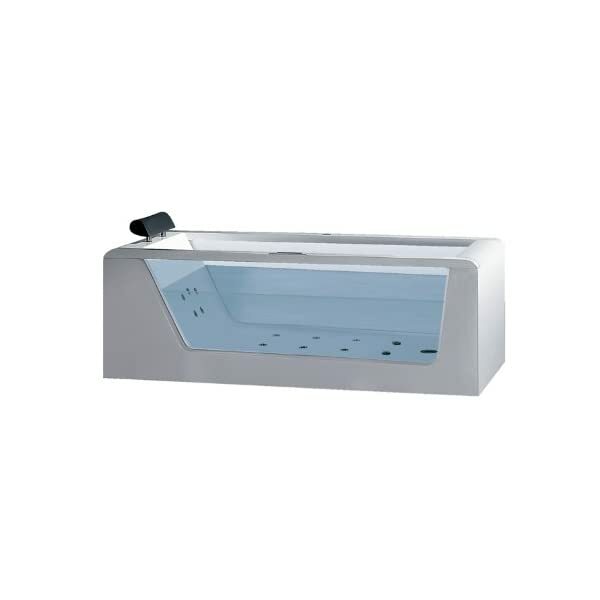 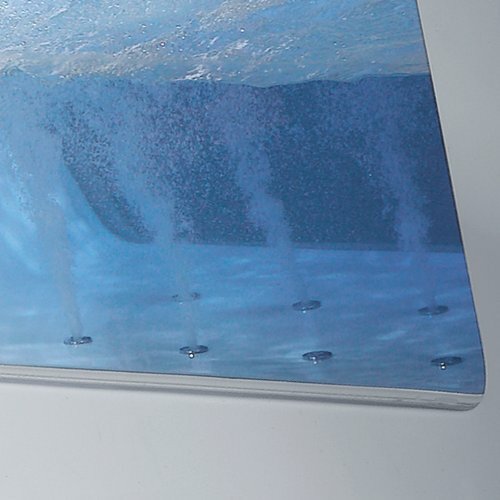 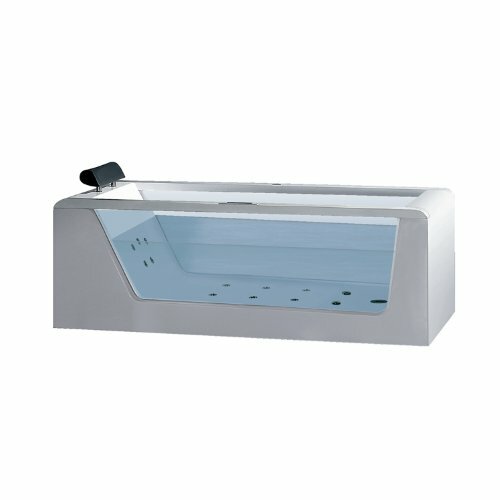 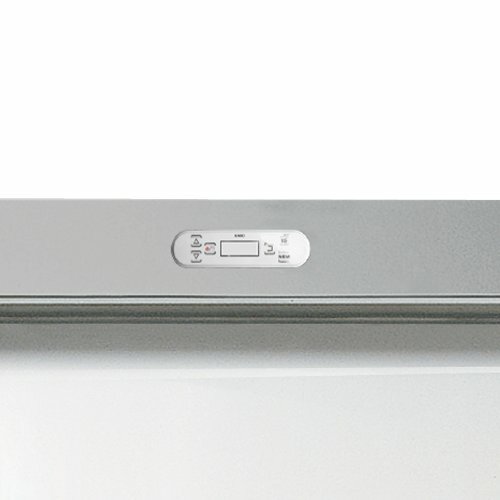 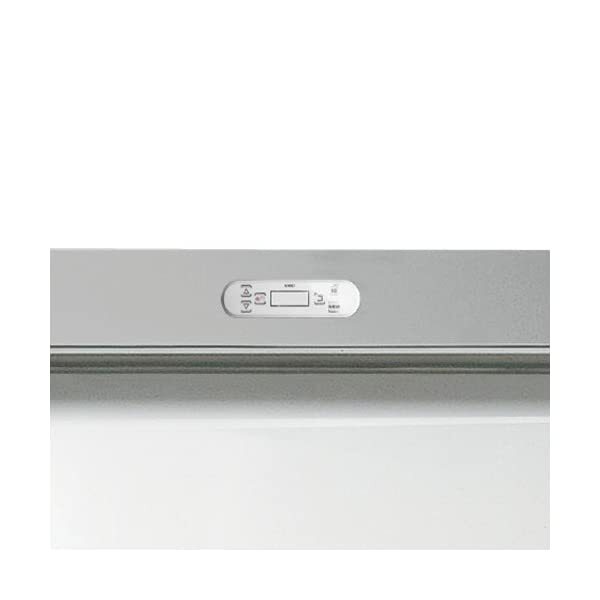 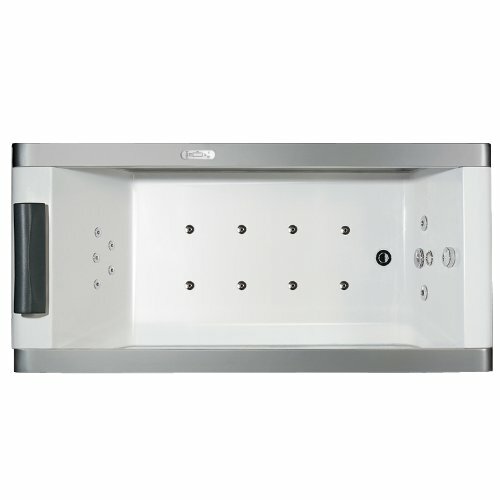 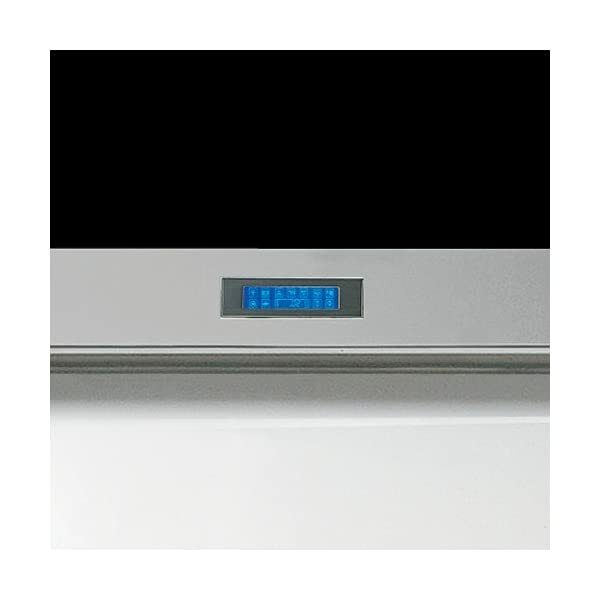 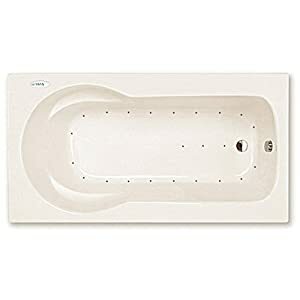 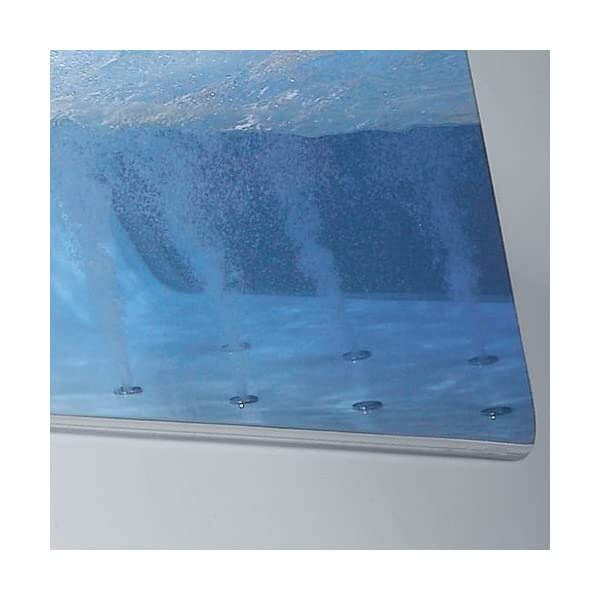 ARIEL Platinum AM152JDTSZ-70 Freestanding Whirlpool Bathtub | Steam Shower - Bathroom Showers- Infrared Sauna - from SteamShowerDealer.com | SteamShowerDealer is your #1 source to buy designer and comfortable steam showers, steam spas and Infrared Saunas and accessories at discounted prices. 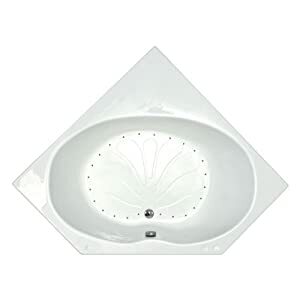 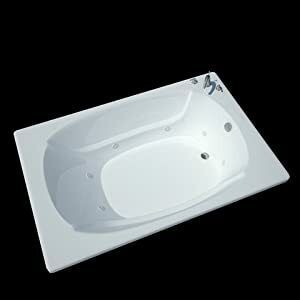 Ariel Platinum contains probably the most distinctive whirlpool bathtubs in house reworking: the AM152. 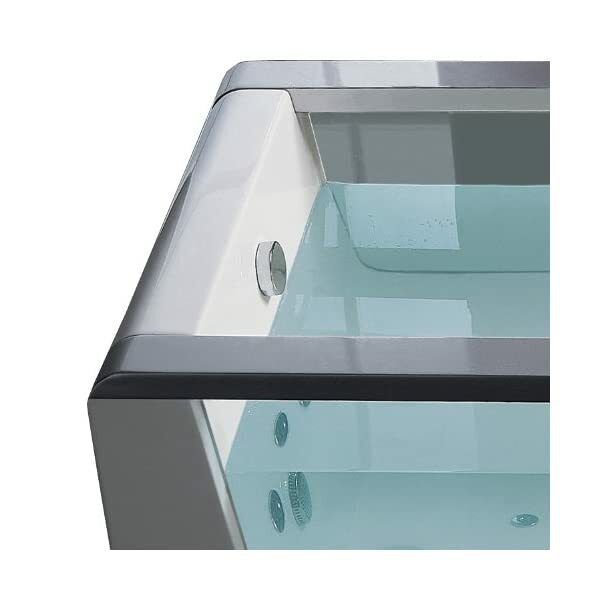 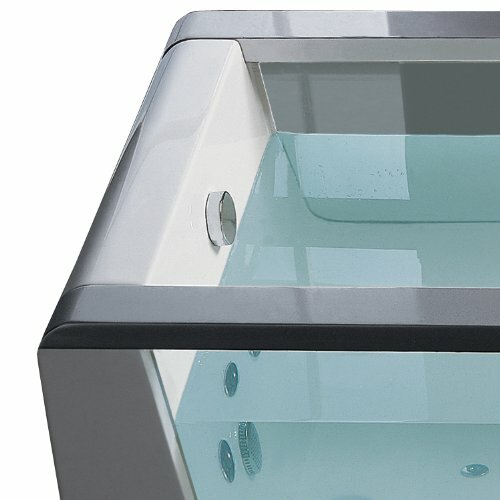 This tub has transparent aspects, which offer it an overly modernized look. 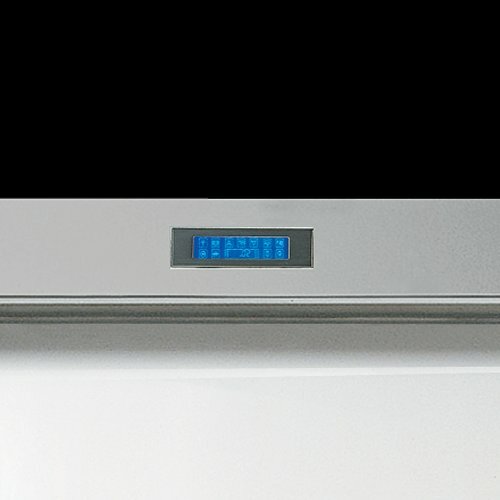 This fashion measures 70 in. 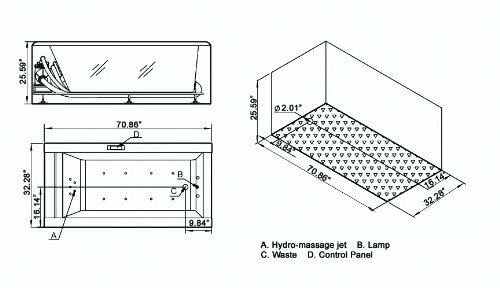 in duration and used to be featured on DIY Bathtub Crashers, hosted via Matt Muenster.